Play Bocce on Thursdays in Alexandria at Braddock Park. Games are played on grass with standard balls and start at 6:30pm. 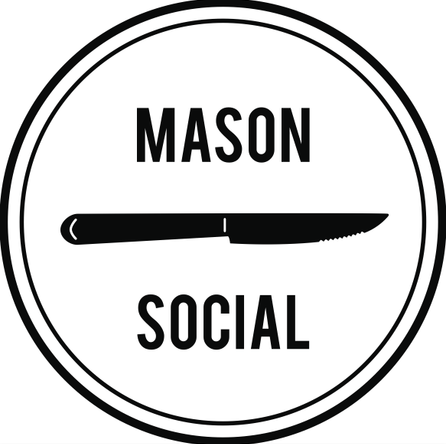 Then join us at our nearby sponsor bar Mason Social to keep the party rolling with all of your new best friends! Check out this Bocce league 'Alexandria (Mason Social) Thursdays' with DC Bocce League!